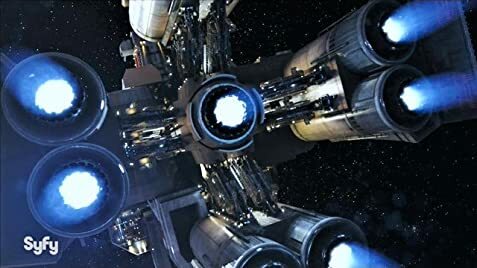 How many episodes of The Expanse have you seen? Syfy's new offering presents camera work, atmosphere, and backgrounds reminiscent from greats like Outland and Alien, among other pillars of the genre. Backed by faces familiar and unknown, the cast does an effective job keeping viewers in the moment as the story progresses. Distinct from shows like The Last Boat, Helix, or Defiance, the story, acting, and dilemmas posed work well with a camera that feels oddly familiar as the first episode lays out the road ahead. Without going into detail, the plot is far from unique. But it is as reasonable a hook as any to bring us into the universe of author James Corey. Conflict between Earth and Mars anchor the show and we are left desiring more information at the show's conclusion. While it is not the next "Battlestar Galactica," it promises to be more. 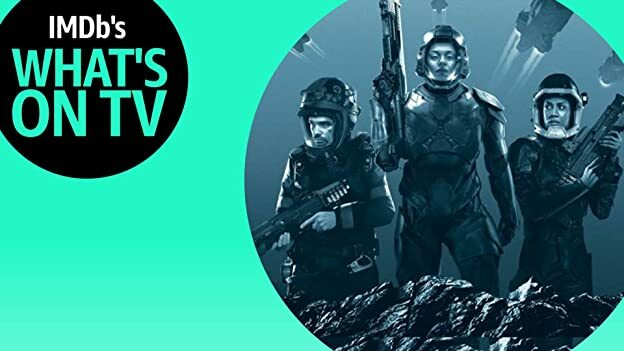 While Galactica wrapped itself in mythology and religion, The Expanse promises a universe troubled by politics, economics, the brokenness of man, all with the familiar look and feel of cinematic greats that came before. 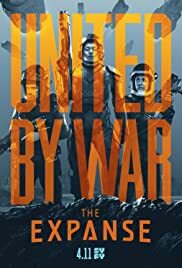 If the series can maintain the look, feel, and quality found in those previous movies, The Expanse stands to deliver something new that feels like something old... or at least the best parts of something old. I highly recommend you take a look for yourself; you will not be disappointed. 224 of 322 people found this review helpful. Was this review helpful to you?